3 Ross Dr. #5 Bloomington, IL 61701 is an End Unit condo in very close proximity to State Farm Corporate. Great value and lots of space! 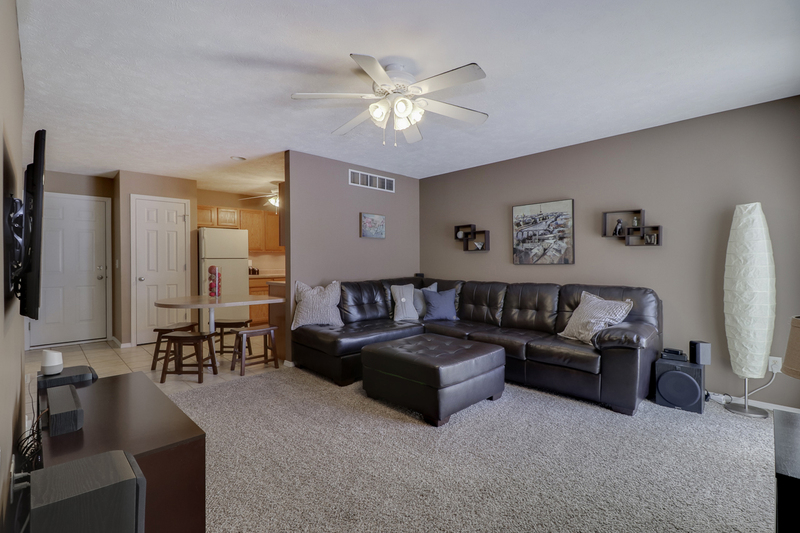 This condo is in excellent condition – complete with new paint and new carpet in living room in 2013. 3 Ross Dr #5 offers an Eat-in kitchen with built-in table off the counter. Nice storage space, many closets. Located on a quiet street and cul-de-sac. This condo has an ATTACHED 2-car garage and finished room in basement. Must See! This is an all electric unit – no gas bill, saves on utilities. Very low monthly fee – $75 per month.